Catfish have been known to take Ivory Soap as bait. 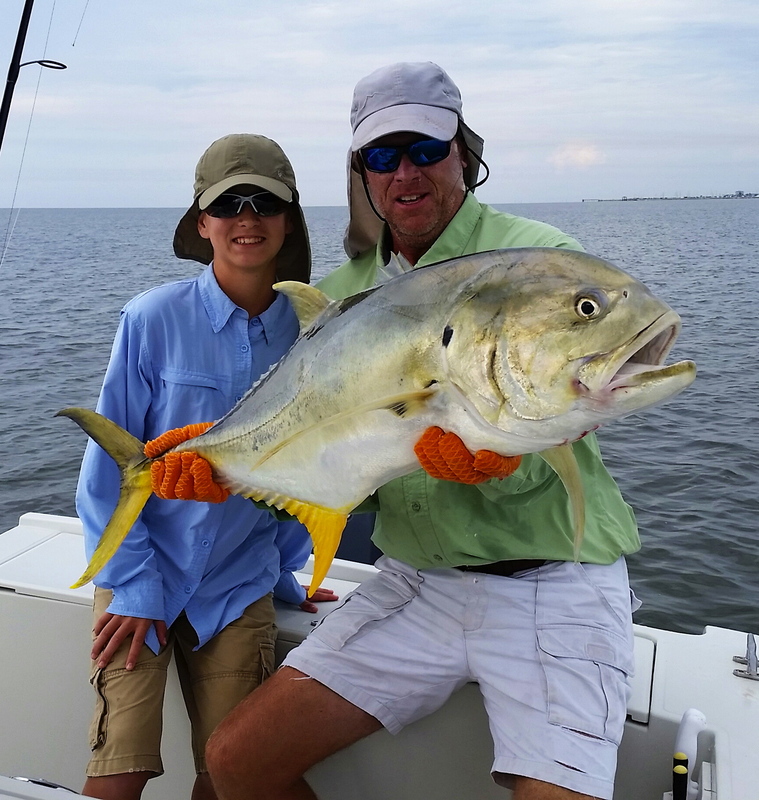 What a great shot of Captain Scott Simpson and friend after hauling in a beautiful Jack- Jack Crevalle recently on an outing with Impulsive Charters. Look at the colors!!! What a great shot!